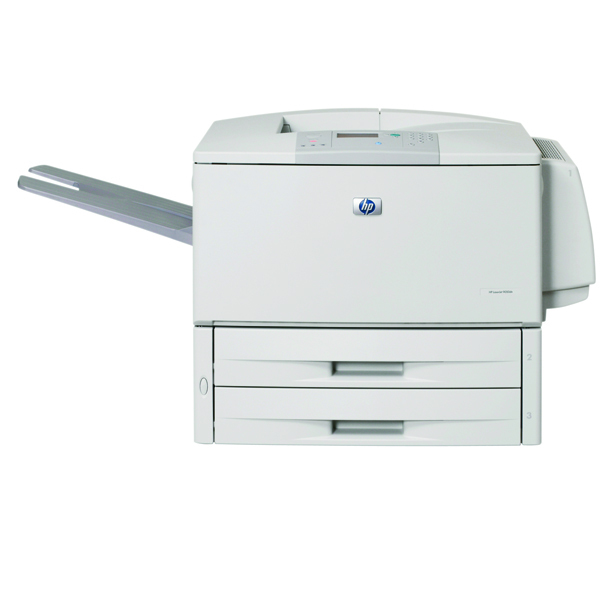 This LaserJet monochrome printer from HP is ideal for use in a busy office with multiple users. Coming network ready, the printer comes with several functions which make printer sharing even easier with the option of USB, Network and Parallel connectivity. The printer comes with optional extra output bins and document stackers which make print-out sorting and retrieval easier for multiple users. 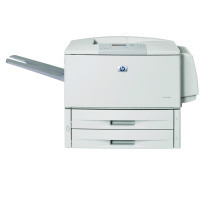 It offers fast print speeds up to 50 pages per minute.